Blackhawks fans, your prayers have been heard and answered. The Chicago Blackhawks have pulled off an almost unthinkable feat — they moved from the 12th overall pick all the way to 3rd overall. The #Blackhawks have a Top 3 Pick in the 2019 #NHLDraft. We repeat, the #Blackhawks have a Top 3 pick in the 2019 #NHLDraft. Of course, the 2019 NHL Draft lottery did not come without controversy. 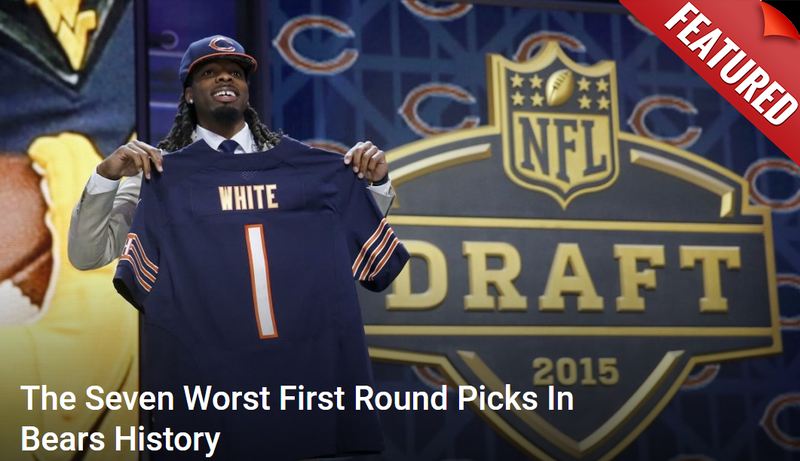 Before the draft order was revealed, the Top 3 picks were leaked on Twitter. This is actually a very fortunate turn of events. 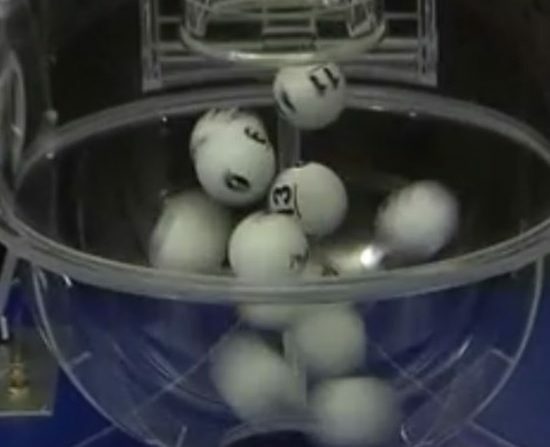 I’m not sure if you remember what happened in last year’s NHL Draft lottery, but the Blackhawks missed out on drafting #1 overall last year by the bounce of a ball — literally. The Buffalo Sabres’ #6 ball knocked the Blackhawks’ #11 ball out of the way at the last second. It’s been a rough couple of seasons, so it’s nice to see some good karma sent our way. As the Blackhawks’ move up to 3rd overall, their chances of drafting a true gamechanger skyrocket. Historically speaking, the Blackhawks have drafted extremely well at #3. Let’s just hope StanBo & Co. don’t draft another Cam Barker, for my sanity and yours. The 2019 NHL Draft takes place on June 21-22. I don’t know about you, but I’m feeling WAY more confident now that the Blackhawks landed the 3rd overall pick. This offseason was already expected to be one of the most interesting and important offseasons in recent memory, and now, this recent turn of events just added fuel to the fire.